Wonderful Greek fragrant sauces prepared with the finest ingredients. Try them in your pasta or as a dip, a pizza base, with meat, risotto and even legumes. 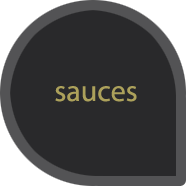 Carefully selected materials combined in delicious sauces! 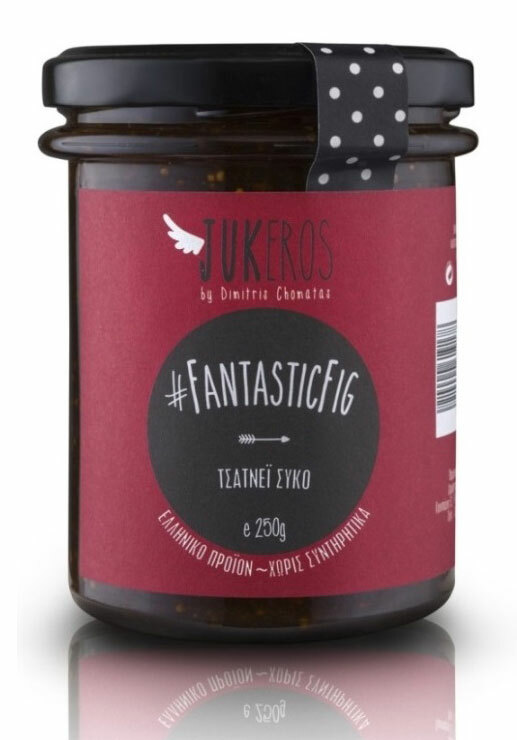 #fantasticfig – Perfect company for any cheese. Free from preservatives, artificial coloring and additives. Expiration date (18 months from production date). Contains 70% fruit per 100 grams. Keep refrigerated after opening. 250gr.